How often do you find yourself coming to the end of another smashing Procurious blog article and think, “Gosh, that was great! I wish there was a way for me to acknowledge just how great that was.”? If this sounds like you (and we wish everyone did think this! ), today is your lucky day! 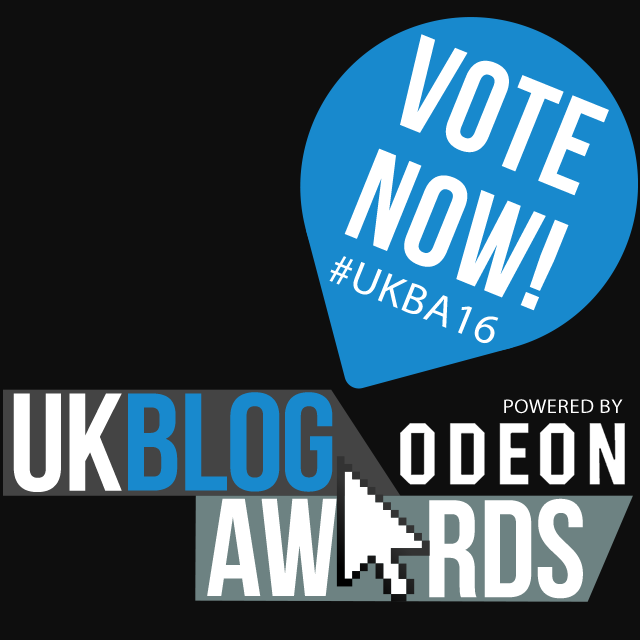 Throughout January, you can vote for Procurious in the UK Blog Awards 2016. If you haven’t come across the UK Blog Awards before, they were created to recognise ‘true viral style and creative excellence across a variety of 16 UK industries’, and celebrate the best of British blogs from both companies and individuals. Now in its third year, the Awards offer individuals and companies the chance to promote their business and content, but also to network with other blogging professionals across a whole range of categories, including Digital & Technology; Education; PR, Marketing, Media and Communications; and Travel. You can find out everything you need to know about the Awards, the categories and previous winners here. Procurious entered the Blog Awards for the first time last year and were delighted to be awarded ‘highly commended’ in the PR, Marketing, Media and Communications category. This represented a great achievement for us in what was our first full year of curating a blog. However, this year we want to go one better and win! And this is where you come in. We need your votes – as many votes as possible – in order to be considered for the final category shortlists. The more votes we get, the better our chance of consideration. Voting is now open and runs until the 25th of January at 9pm. It’s dead easy to vote too – just go to the Procurious profile on the UK Blog Awards website, and click ‘Vote Now’ at the top of the page. You can vote once per day for our entry (even from outside the UK), and we appreciate any and all votes we get. 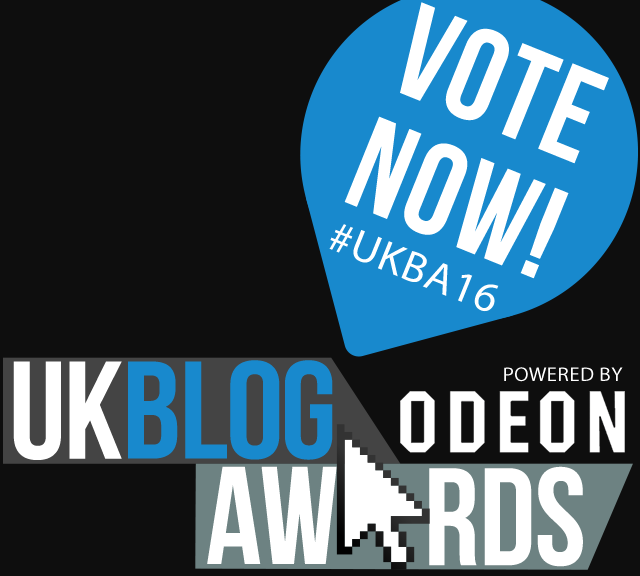 As we have said, the recognition last year from the UK Blog Awards was a big deal for us. Going on to the next stage and being shortlisted at a national level, and potentially being one of the judges’ picks will help to build awareness of Procurious both within the blogging community and across individuals and organisations. As we build more awareness, and attract more people to the community, the networking opportunities for all our members grow, the richness of the discussions increase, and we can continue to provide high-quality, relevant content for all our members, plus all our followers on social media to read. If you want to refresh your memory of some of our, and our contributors’, best and most popular articles from the past 12 months, head over to the blog to check them out or read the ‘Best of the Procurious Blog 2015’.